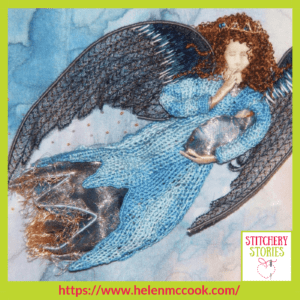 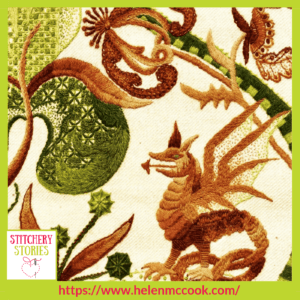 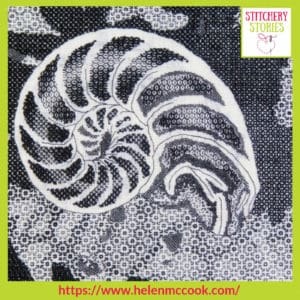 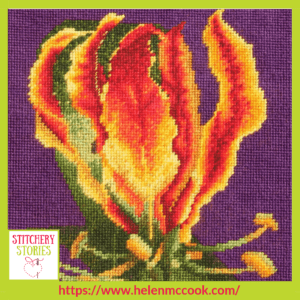 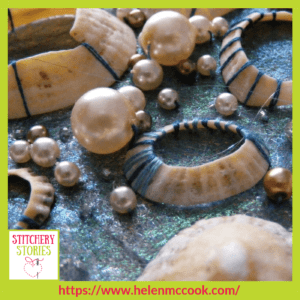 Today on the Stitchery Stories textile art and embroidery podcast, my guest is Helen McCook, an artisan hand embroiderer. 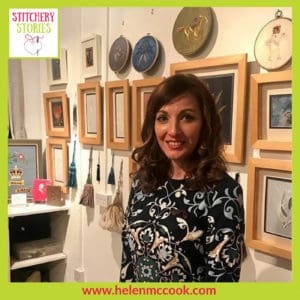 Helen shares her story with us of purpose and direction as she realised that she wanted to create her career around her love of embroidery. 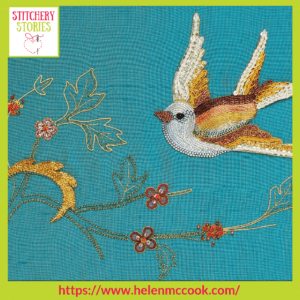 Helen has worked on many high profile embroidery and textile related projects, and has now opened her own textile teaching school from her base in Birmingham.